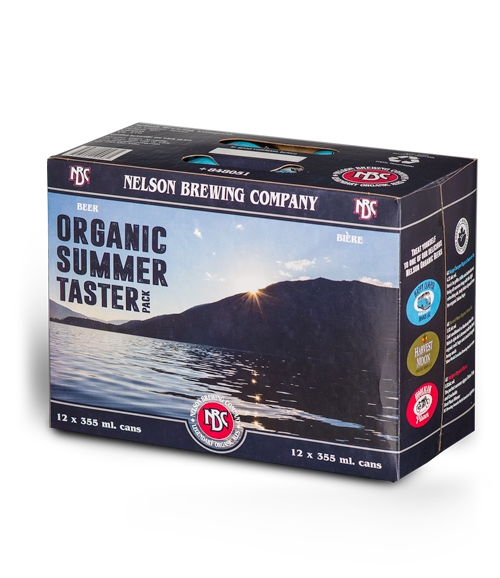 The barbeque is blazing on the deck and the sun is slowly setting down the river. 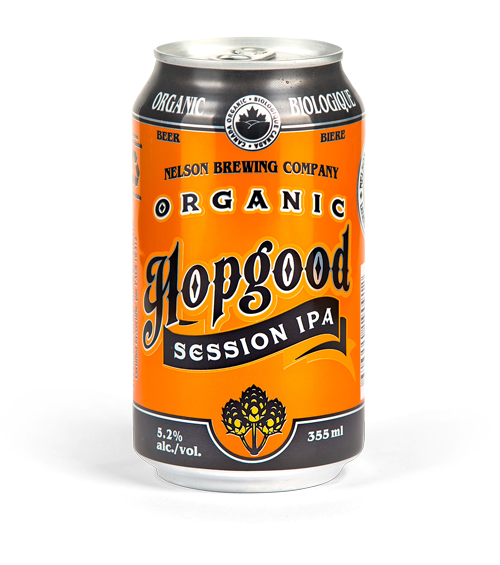 Sounds like the perfect time for a clean, crisp ale. 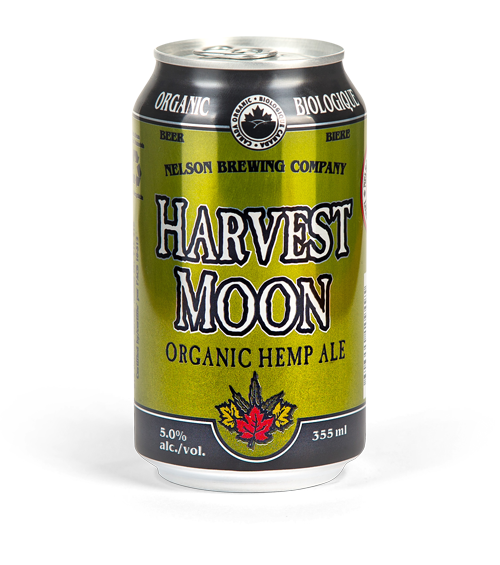 Harvest Moon is a Kolsch style ale that is cold conditioned on something the locals call Kootenay time. 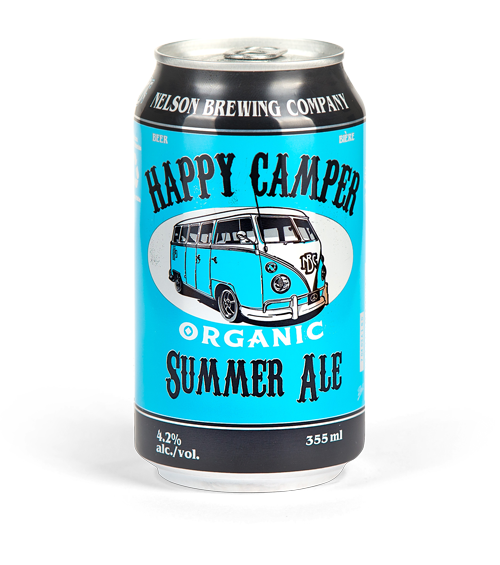 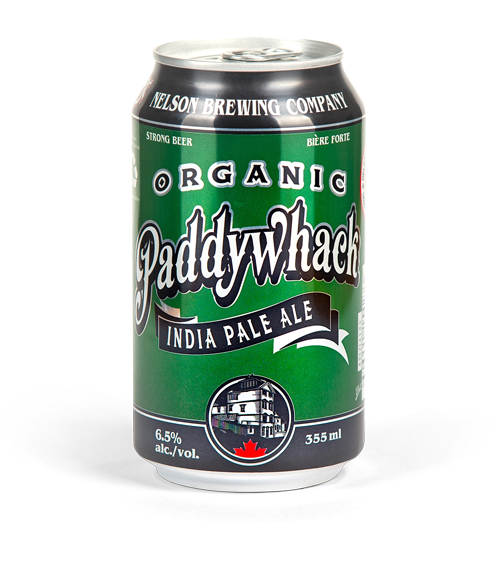 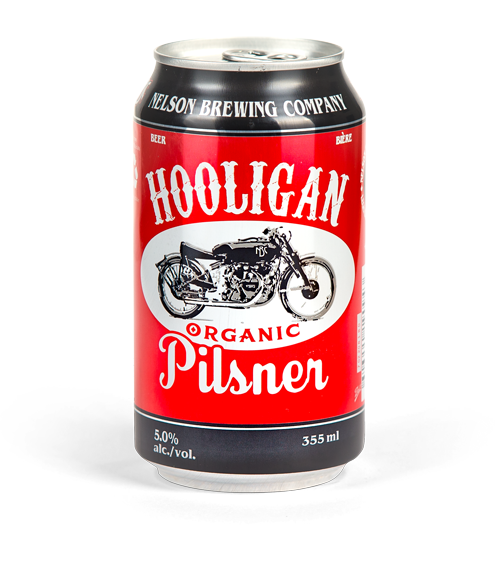 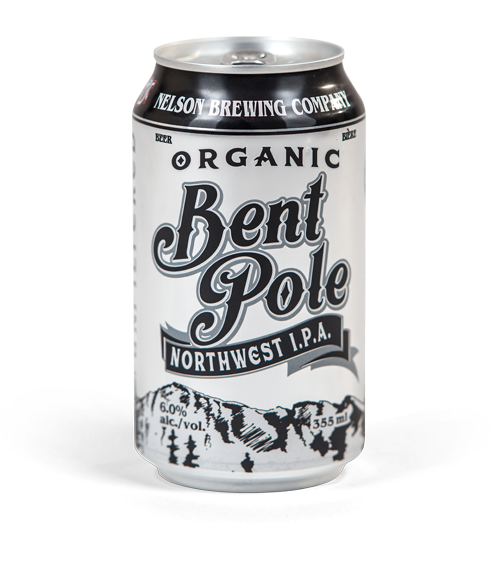 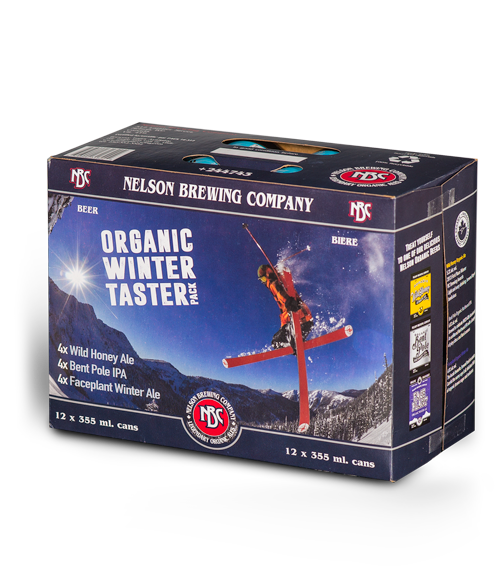 Brewed with the finest organic Pilsner and Munich malt, organic wheat and just a twist of B.C. 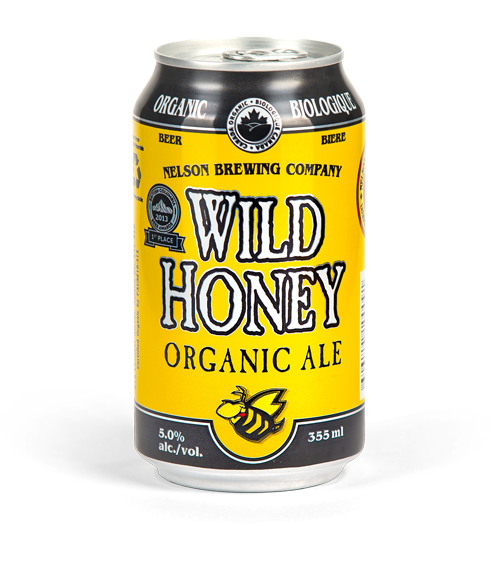 culture…organic toasted hemp seeds. 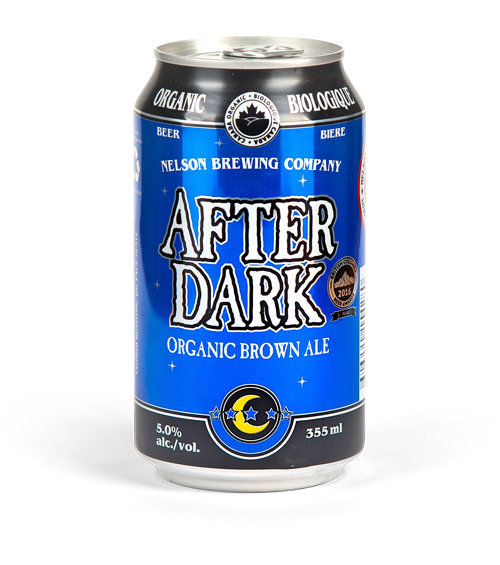 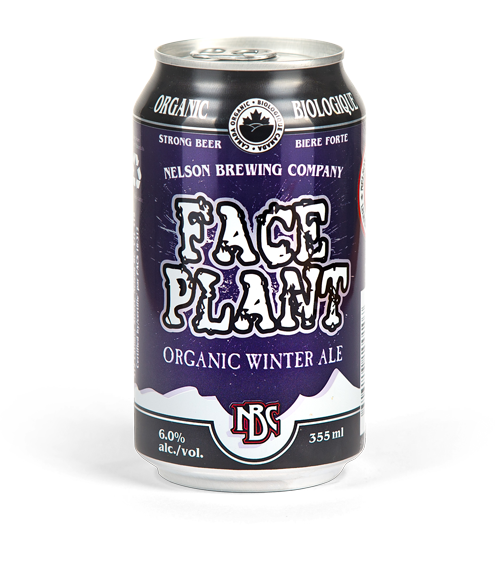 Bronze Metal Winner at the 2010 and 2012 Canadian Brewing Awards and Silver Medal Winner at the 2011 and 2014 Canadian Brewing Awards.